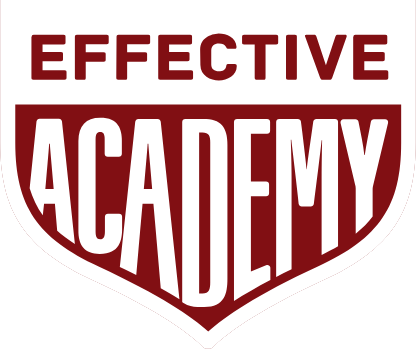 In the Effective Online Academy, players are able to track the number of touches they’ve completed, finishes, passes, distance, power, plyometrics, intelligence (from the game brain) and classroom minutes. This is exactly what the stats in Effective allow you to track because to really get better at something, it takes repetition day after day after day. Stats let you know that you’re improving with every workout that you complete, knowing that you’re training more than your teammates and getting recognised for your hard work. So how accurate are these statistics then? Each repetition of an exercise has a minimum number of stats attached to them. For example if you do the Dribble & Turn exercise on Train Effective, you will be taking roughly between 55-75 dribble touches and about 90m of high tempo distance. This is per rep! We take the minimum number of dribble touches and tempo distance you'd complete in a repetition and apply that to your the stats you earn for that category. So stats are just one of the FUN and EXCITING areas of Effective that are on offer for you as an EFFECTIVE athlete. You can view your stats every time you complete a workout or in your profile page.